Babangida made this known at his uphill residence in Minna, Niger State when he received a team of the National Defence College who paid him a visit last Monday. The former Nigerian military leader, who was the initiator of the National Defence College, explained that “our vision and concept of the college was to provide the armed forces and other security agencies the best technical and tactical manpower in the world,” therefore, charged the participants and the college not to derail from the track in the interest of the country. 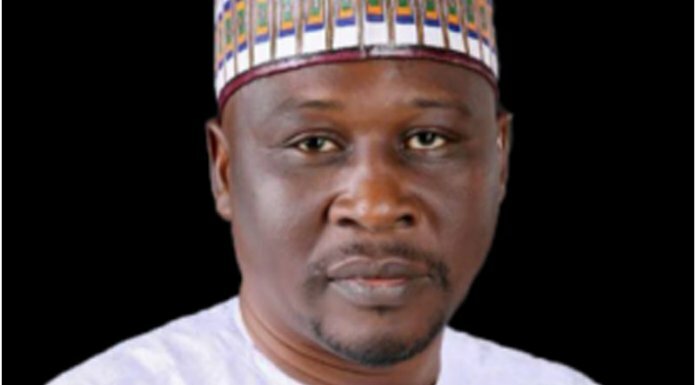 The team leader, Commodore Solomon Agada, had earlier assured Babangida that the study tour to Niger State was to have firsthand information about developments in the state in order to properly address national challenges. The theme of the tour is ‘Youths Management and National Security:The Niger State Experience’. In the meantime, Babangida has disowned twitter handles being used to credit information to him. 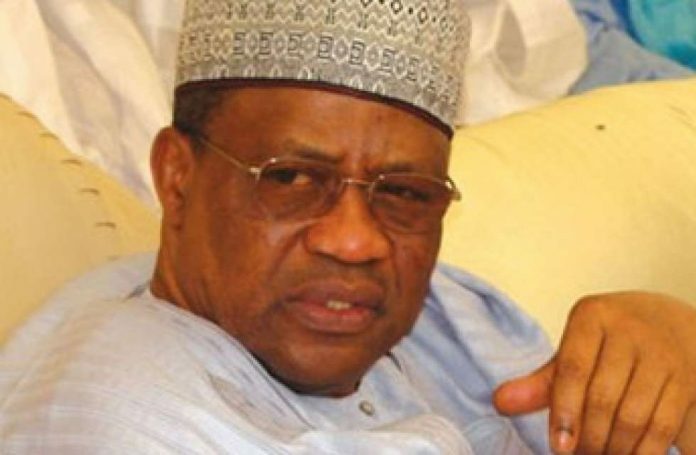 “The attention of the Media office of Babangida has been drawn to the existence of several twitter handles purportedly owned by the former military president. “We wish to inform members of the public, particularly members of the social media community, that Babangida currently has no twitter handle. “Also, we wish to state categorically therefore, that the twitter handles bearing the name and photographs of Babangida are fake and targeted at misleading unsuspecting members of the public.